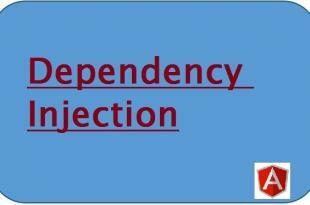 The service will helps to fetch data from the database when to share the data between controllers. If we store the data inside a controller, once we change to another controller the data will be discarded. 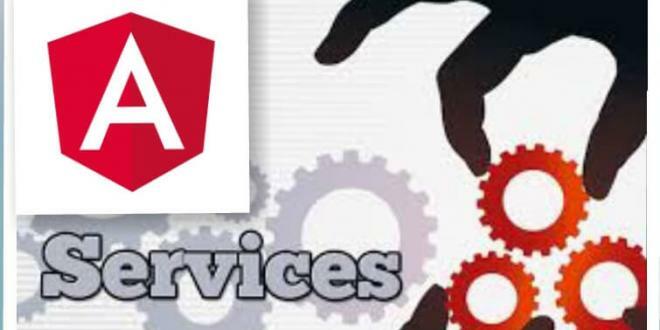 AngularJS has 30 built in services. 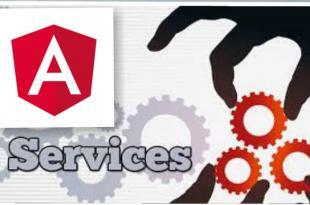 Built-in Services: The angularjs has inbuilt services. That’s is core services. The built in services like $http, $log, $location etc.. The inbuilt services are always prefixed with $. 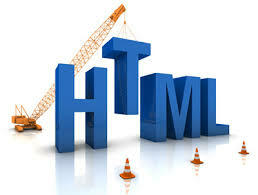 Custom Services: These services are developed by developers to achieve certain business logic in the form of service. 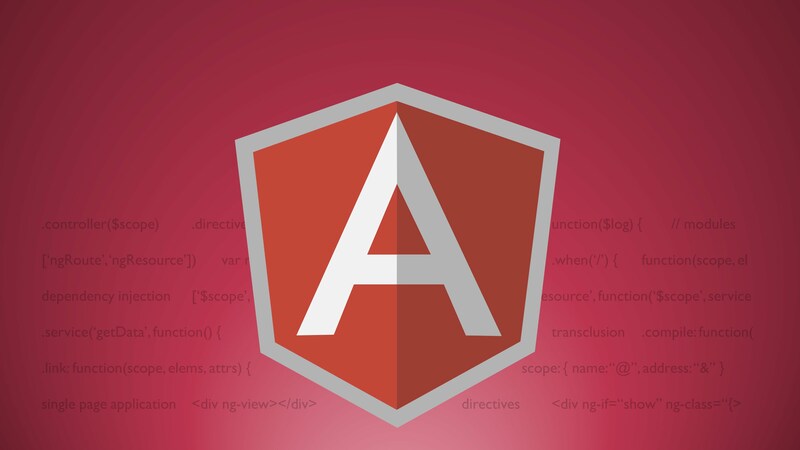 The $http is the one of the inbult services in angularjs. 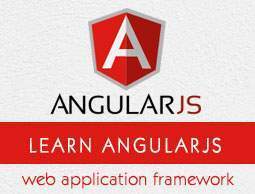 It is commonly used services in angularjs application. From the above code we can clearly say that: The $http service requests a page on the server, and the response is set as the value of the “myWelcome” variable.